It’s a term that is regularly branded around nowadays, and it’s for very good reason. After all, private equity is at the forefront of a lot of business models; you might be surprised at the sheer number of high-profile businesses which are funded via this method of financing. For example, the next time you head to Johnny Rockets or Bonmarche, you might be surprised to hear that both are owned by the same private equity investment company (Sun Capital, headed up by Marc Leder). In other words, private equity is responsible for some of the biggest brands around – yet most of us don’t have a clue what it entails. This is the reason behind this article. We will now take a look at the basics of private equity and show how it makes the world tick. 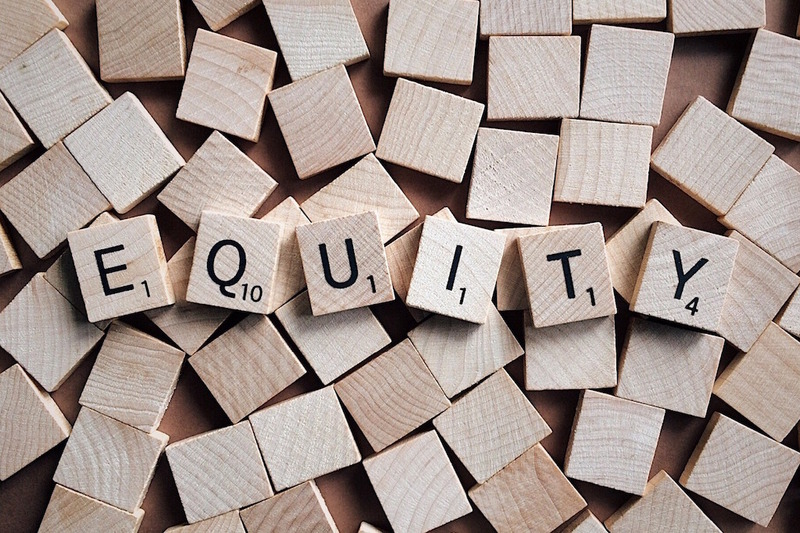 In its simplest terms, private equity refers to a group of investors who pool their money together. When we talk about “pooling money” together, this isn’t just a few dollars. It tends to be investors with very deep pockets – meaning that deals can stack up to be worth billions of dollars in some cases. Once this money has been collated, the investment company can then purchase stakes in organizations. Sometimes these stakes will be quite small, while on other occasions it might involve the company taking 100% control. Once the money has been pledged, and the deal has gone through, the main question is whether or not the founder and existing management team is going to stay in place. A lot of investment companies like this to be the case; unless there are monumental problems with a business they like to keep a stable team as it ensures that everyone involved already has familiarity with the business. Without this, it can take longer for change to be implemented (and also, it can be more costly). At this point we should also talk about leveraged buyouts. This occurs when the investor will use the acquired company’s assets as collateral to partly fund the buyout. It goes without saying that this can’t be done for the entire deal – just a small part of it. There are lots of occasions where a private equity deal might prove to be beneficial to a business. If an owner is looking to cash-in on his or her business, it stands to reason that the PE option should be considered. Alternatively, some companies are open to private equity if they need a cash injection to kick-start things again and ultimately get them moving. The basis of private equity isn’t to just inject cash into a business, but also knowledge. This is one of the reasons a lot of private equity companies tend to specialize in specific industries. It means that their skills and experience becomes much more transferrable and they can make those elusive changes in much faster speeds.